Delta also have a similarly priced Basic Economy fare. 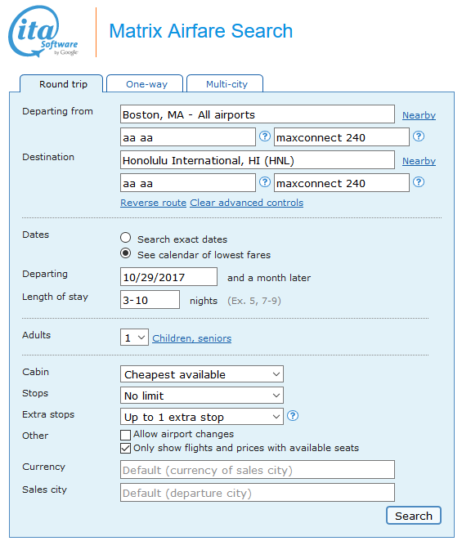 Delta Basic Economy fares do not allow for advanced seat assignments etc. 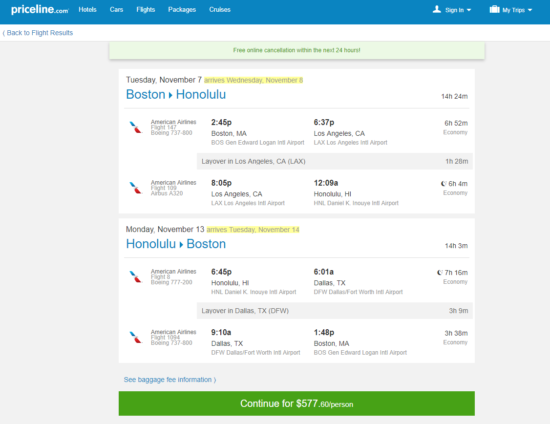 2 Responses to "American – $578: Boston – Honolulu, Hawaii (and vice versa). 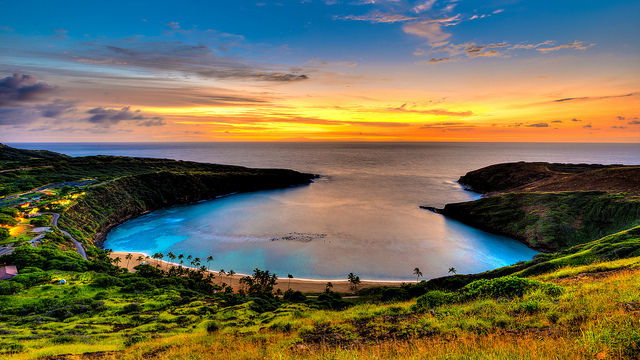 Roundtrip, including all Taxes"
Ummm where’s this $214 Delta fare that you mention? @Antwan – we must’ve been deeply sleep deprived when we wrote that – it should’ve just said similarly priced basic economy fare.